Making a handcrafted gift for a loved one is a great way to celebrate Valentine’s Day to show special someone you love. Crochet can be used to make gifts. 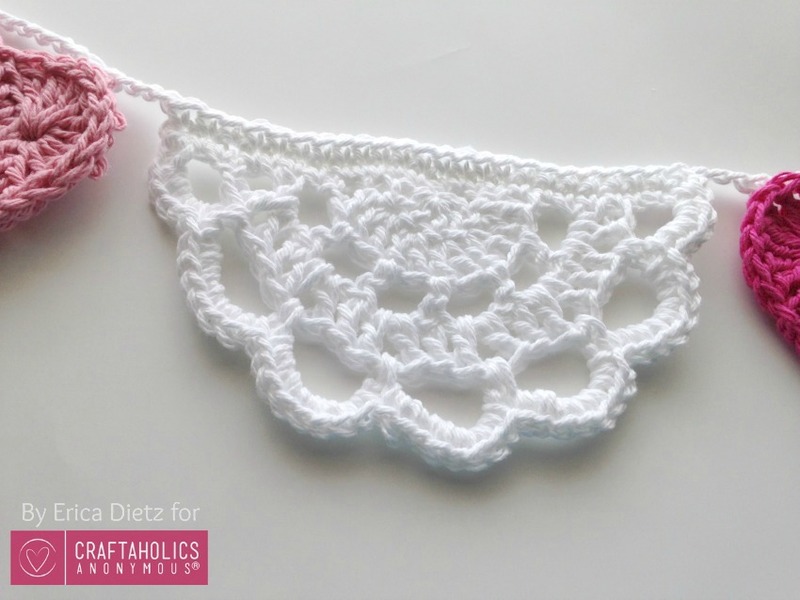 But with Valentine’s Day just around the corner, you may not have enough time for a complex project, so here are some simple and Lovely Crochet Heart Doilies Free Patterns Great for Valentine’s Day. 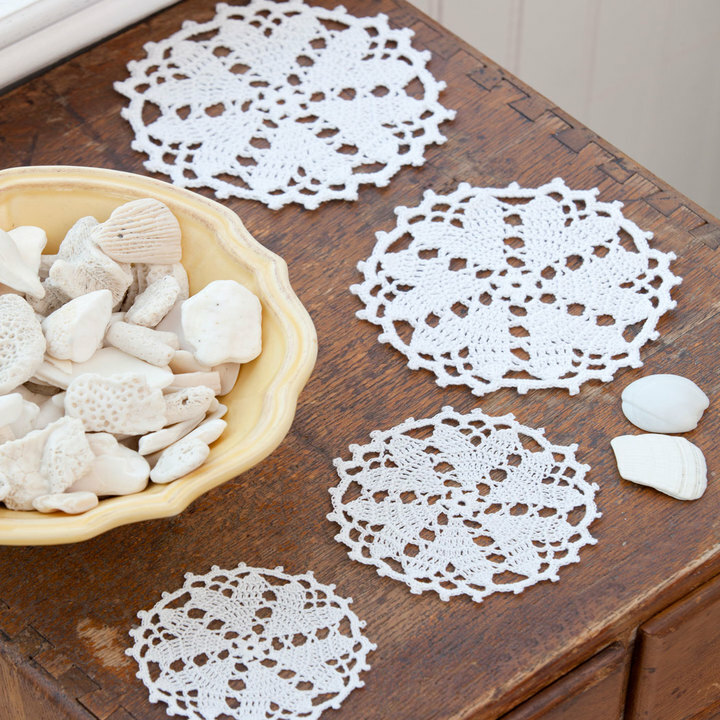 The doilies belong to the vintage era for its utmost and original use. It’s great to add vintage touch to modern home decor making it look more unique and delightful. 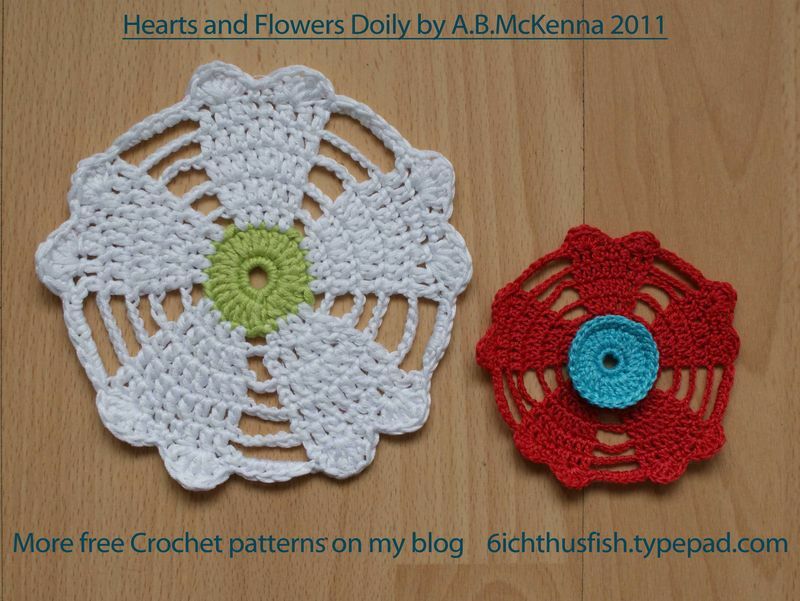 It’s preferable to choose vibrant and dark colors to crochet doilies as they would bring dominant impression. You can’t go wrong with the gift of a heart for Valentine’s Day. Enjoy.